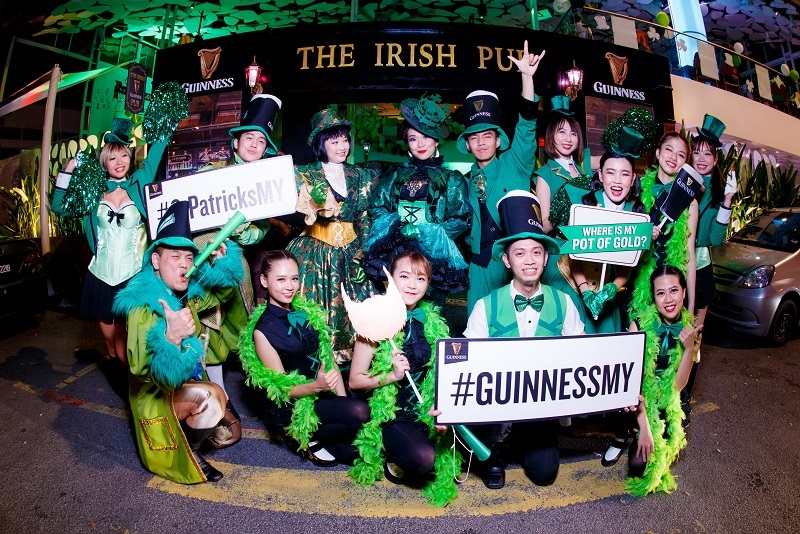 GUINNESS, Malaysia’s – and Ireland’s – favourite stout, is set to ‘paint the town green’ for the month of March, in celebration of the most famous Irish cultural festival, St. Patrick’s. 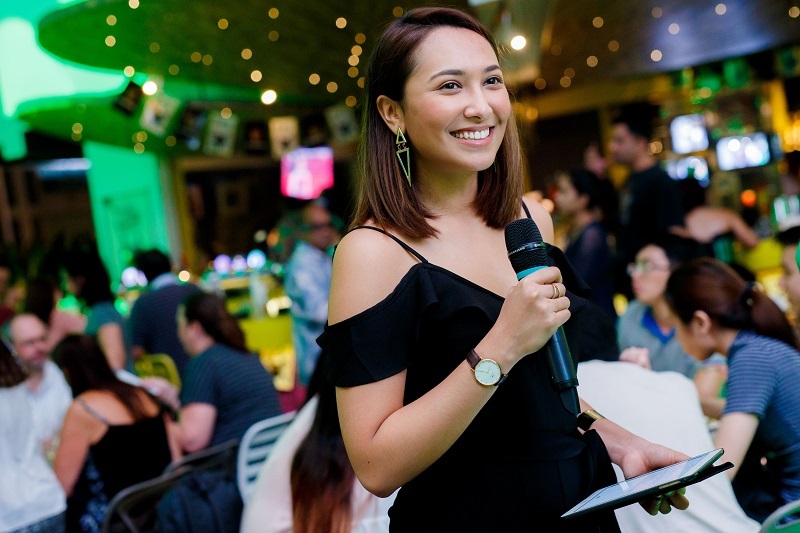 Throughout the month, GUINNESS will be helping hundreds of bars across the country transform themselves into ‘Irish’ Pubs, bringing a taste of Ireland to Malaysia with performances, games, and prizes galore – and of course, plenty of GUINNESS! 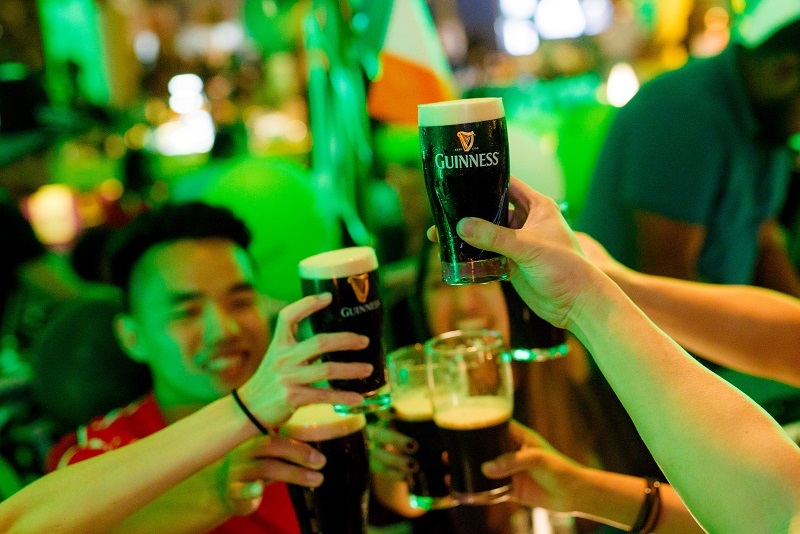 Selected outlets across the country will see their entire facades changed to resemble a pub which would fit right in on Dublin’s fair streets, complete with traditional Irish music and step dance performances, and will be visited by the most well-known of all St. Patrick’s traditions – the St.Patrick’s parade. 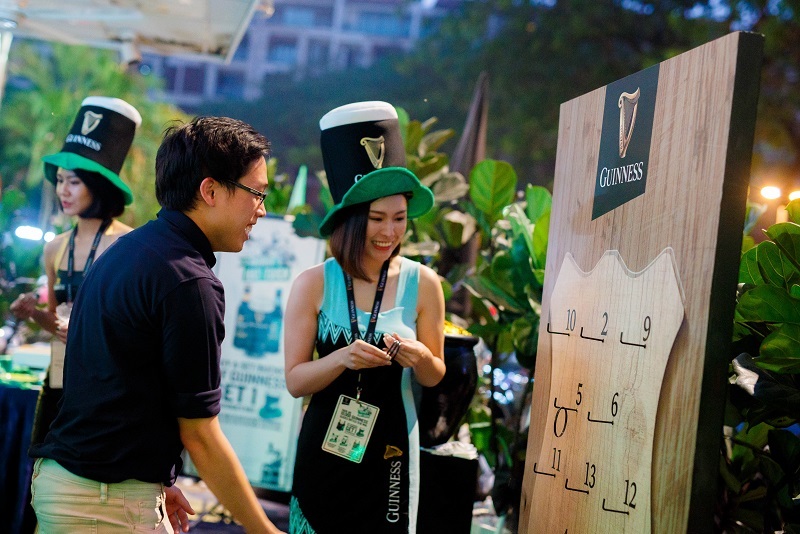 Other pubs and bars will be hosting their own events sponsored by GUINNESS, meaning that no matter where you are this March, the Irish fun is never far away! 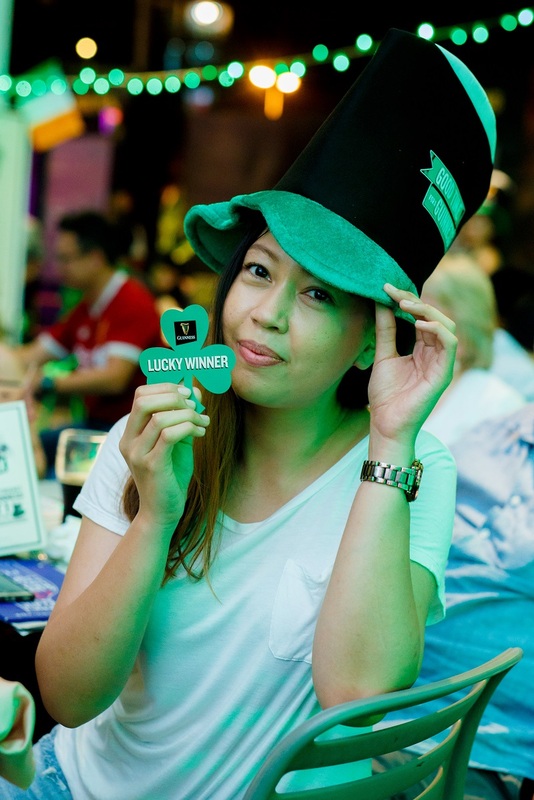 This entry was posted in Uncategorized and tagged guinness, st patrick's day, stout by TheGoodGoodGuy. Bookmark the permalink.